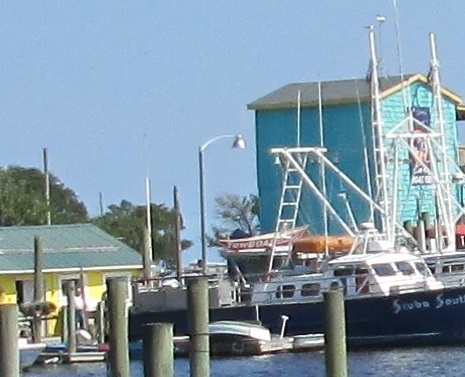 View the Southport North Carolina guide. 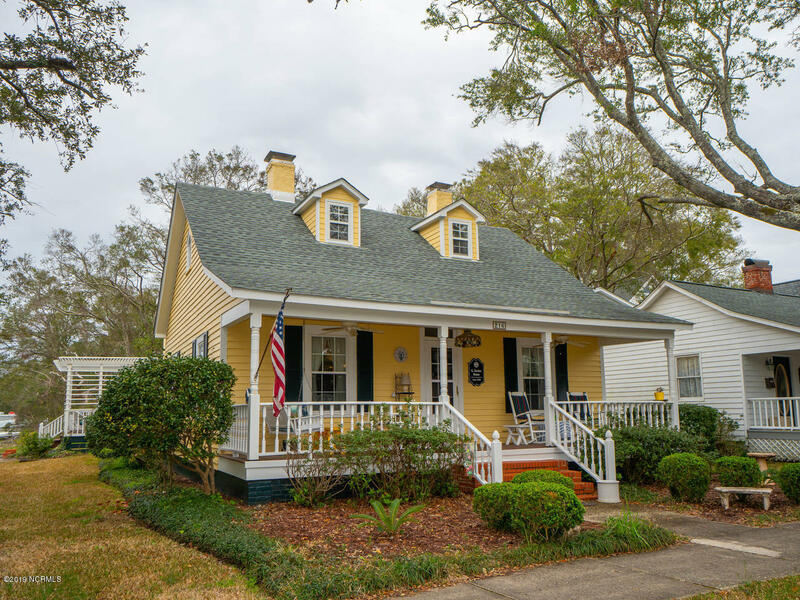 Browse the Southport NC guide to view pictures and videos of the Southport area, and find museums, art galleries, and things to do in the Oak Island Southport area of Brunswick County. 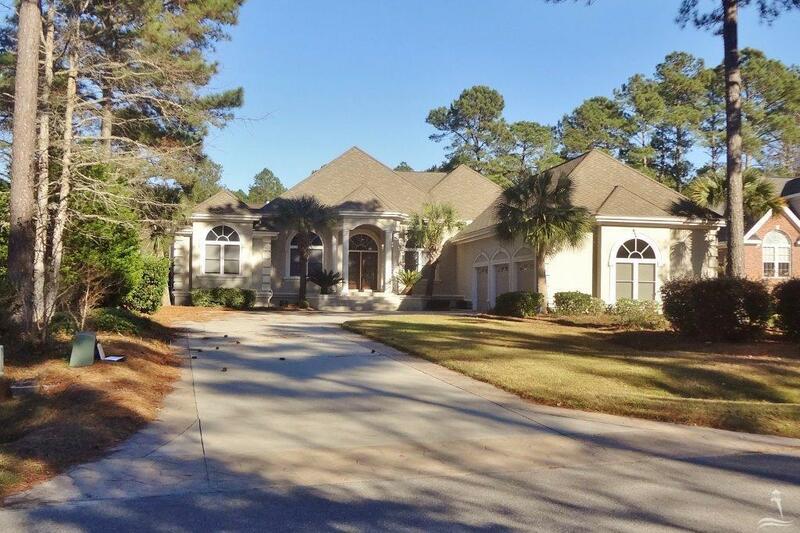 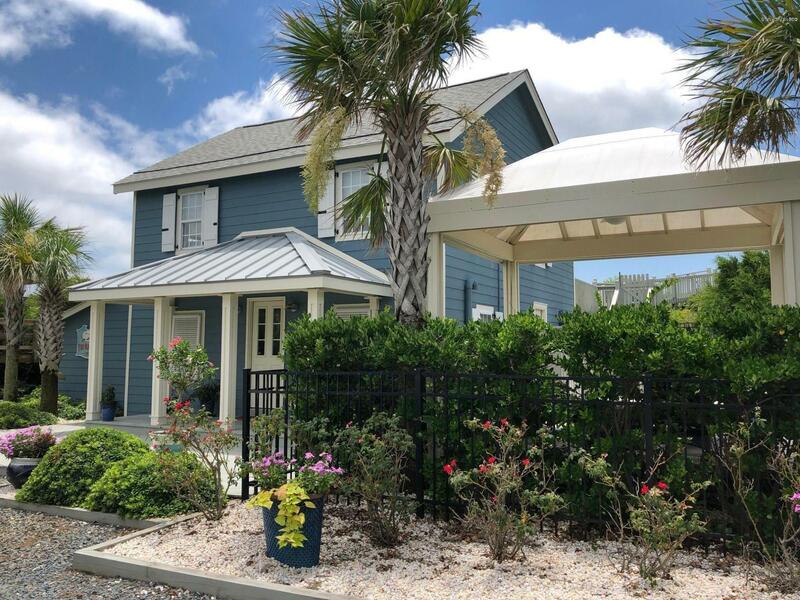 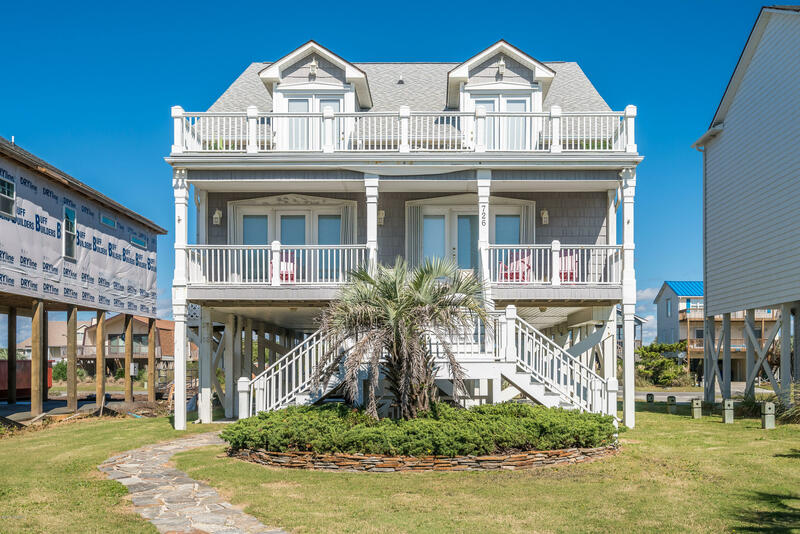 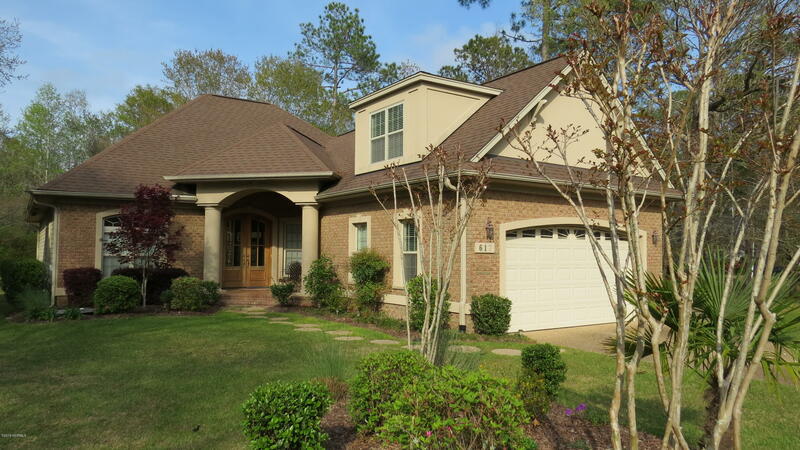 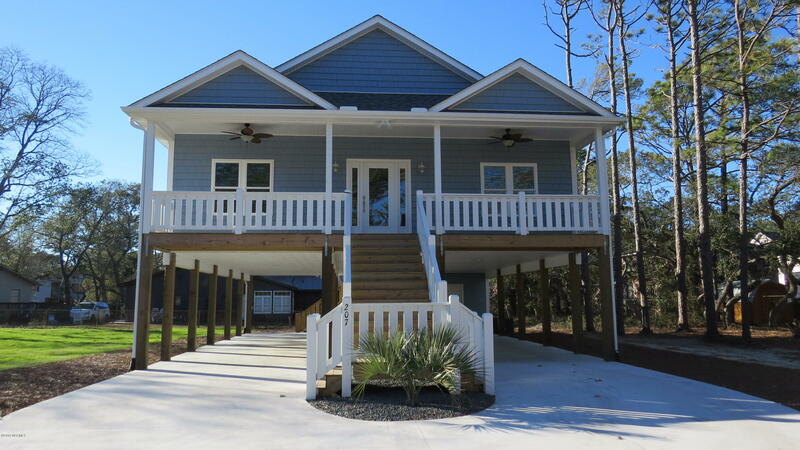 Visit the shops and businesses, and find restaurants, diners, and local eateries at Southport, Oak Island, and the towns and beach communities in Brunswick County and coastal North Carolina. 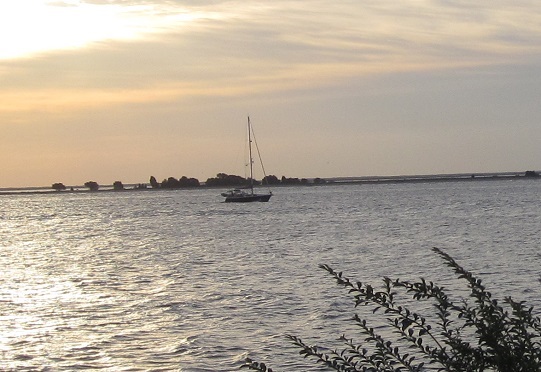 The picture to the left is of a sailboat on the river. 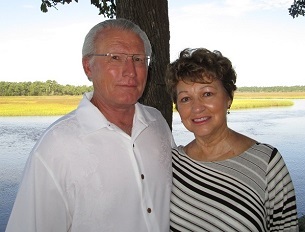 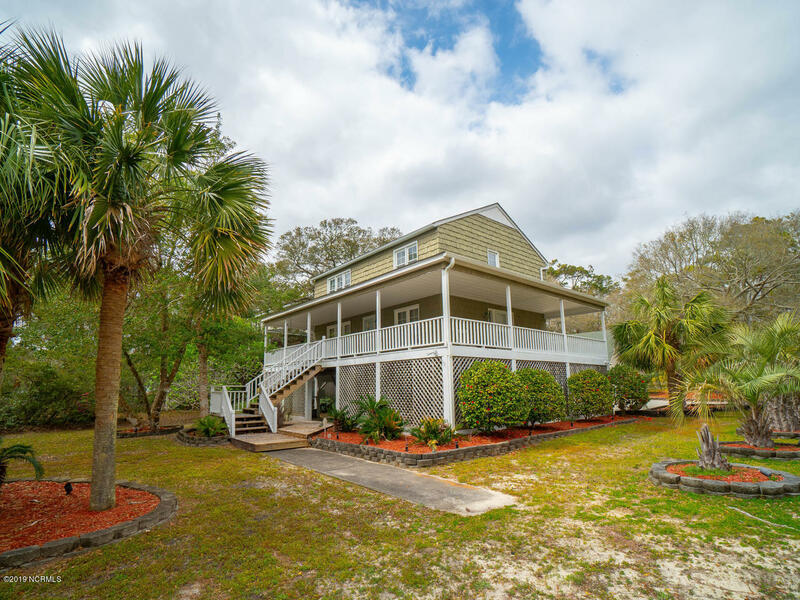 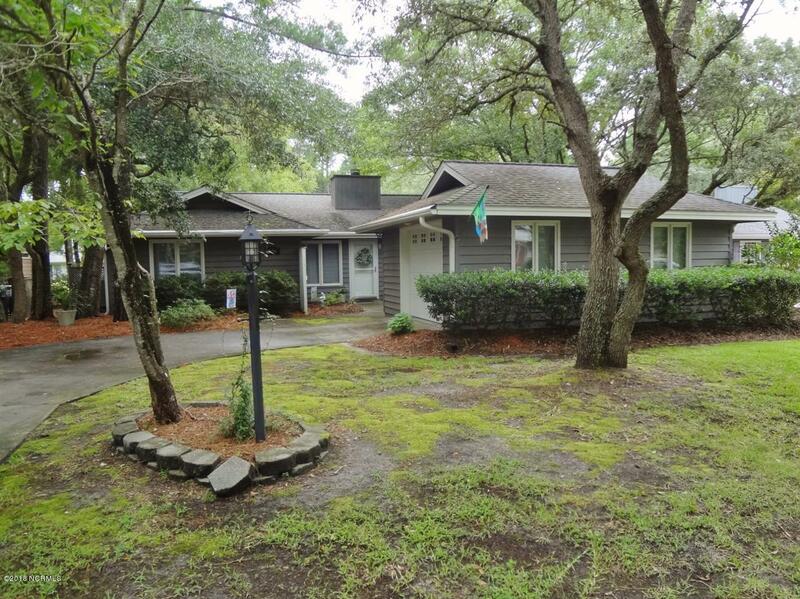 If boating, sailing, and fishing are your interests, find the Cape Fear River, Intracoastal Waterway, and Atlantic Ocean at Southport, and visit the nearby beaches at Oak Island and Caswell Beach. 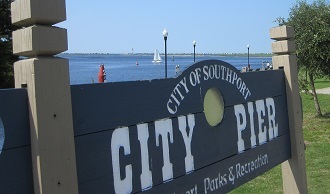 View Bald Head Island across the Cape Fear River from the Waterfront Park at Southport.